Botox can temporarily erase or reduce completely horizontal forehead lines, vertical frown lines or crow's-feet. Botox can also lift the corners of the mouth, eyebrows. It can soften smoker's lines around the mouth, and soften vertical neck cords. Botulinium Toxin is used mainly to treat "dynamic" wrinkles in the upper face to „relax the muscles”. It’s one of the most effective anti-ageing treatment to reduce the wrinkles. In our Institute treatments are performed only by experienced and well-trained doctors. You you can be sure you will receive best possible service nad results. Botox. Beauty and youth, of course, are fleeting. The most common signs of aging are wrinkles, which we would like to get rid of. The first appear mimic wrinkles, followed by wrinkles around the eyes, crow's feet and the so-called lion wrinkles over eyebrows. We do not usually face them with them. Fortunately, we can not only fight them when they appear, but also prevent them from arising in the future. 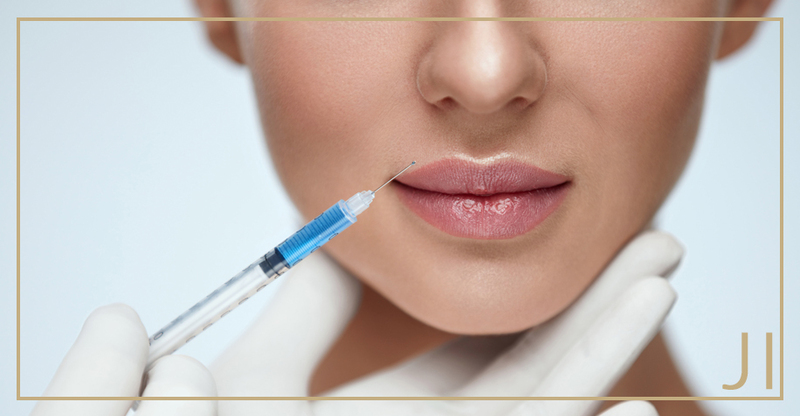 Botulinum toxin or popular botox is able to do real miracles. The J'adore Institute from Krakow presents an offer of wrinkle treatment using botox. 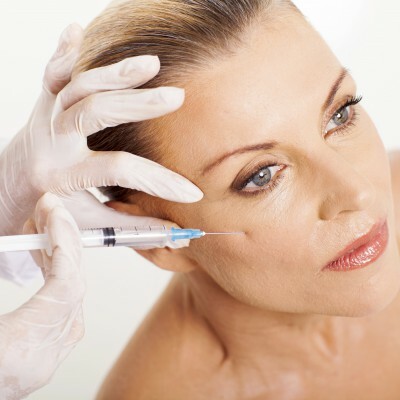 Botox treatments may only be performed by a qualified physician for safety reasons. A single-use syringe with an extremely thin needle is used for the procedure. Using it, the preparation is injected into previously selected and appropriately marked by the specialist. Depending on the number of places in which we will reduce wrinkles, the entire procedure lasts from a few to several minutes. The treatment is virtually painless. Patients only feel pain comparable to a mosquito bite. Therefore, local anesthesia is not used, although in some situations for the comfort of the patient a special cream is used to alleviate the somewhat unpleasantness associated with the injection.